UFO or Unidentified Flying Objects has been one of the strangest and most controversial subject matters everywhere in the world. There are some people that doesn't believe in these kind of phenomenon. They say that these objects were just a product of the peoples imaginative and creative minds. 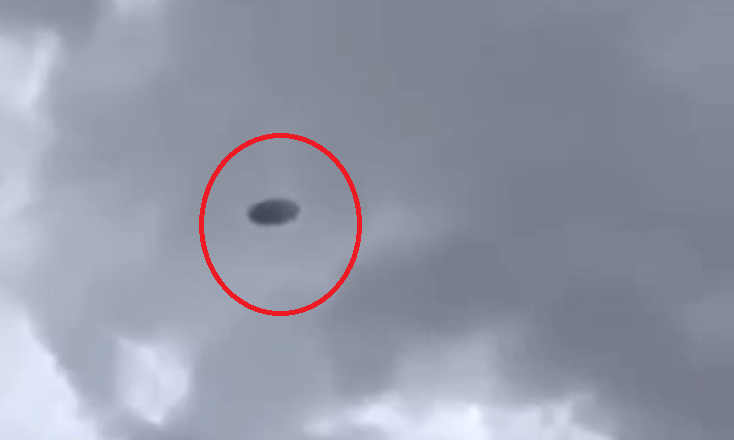 UFO is anything that floats or flies in the skies. These things cannot be determined by those people who have seen it. This kind of issues can easily gain the attention of the viewers. Like this object that was caught on cam by an individual. It was captured on video by a citizen while the typhoon Ruby was hitting the country. This will show you a very calm person taking the video. And yet again this kind of topic divided the attention of the netizens. Some say that this might be a weather balloon or just an object that was brought up by the typhoon. But the believers say that it might be one of those UFOs. While most of the netizens made fun of the video with their comments. This video was uploaded by a Facebook page named Kulitan sa PLANET OPDI EYPS, with a caption of "Isang hindi kapanipaniwalang bidyo ang kumakalat ngayon sa internet sa kasagsagan ng bagyong #Rubyph at unti-unting binubura dahil sa takot. OMG! Nakakakilabot..Panoorin mo. Ano masasabi mo? " It has gained more than 100 thousand views since it was uploaded on December 6.